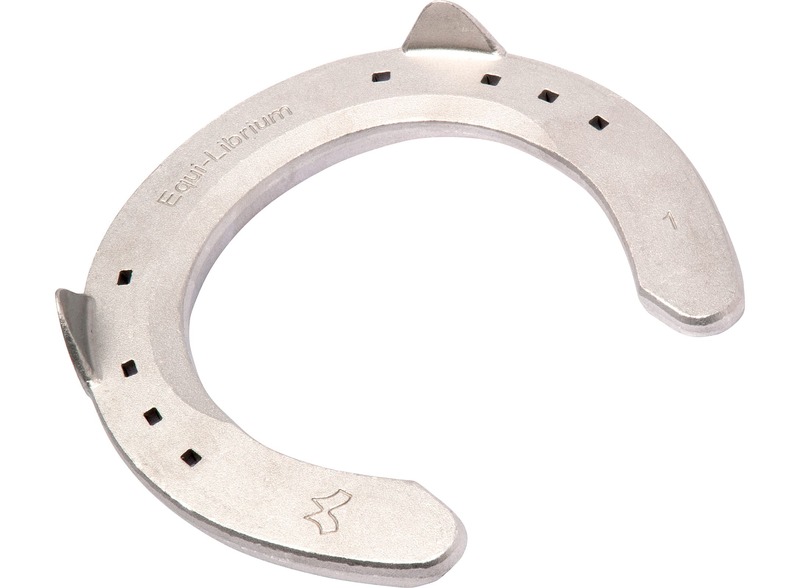 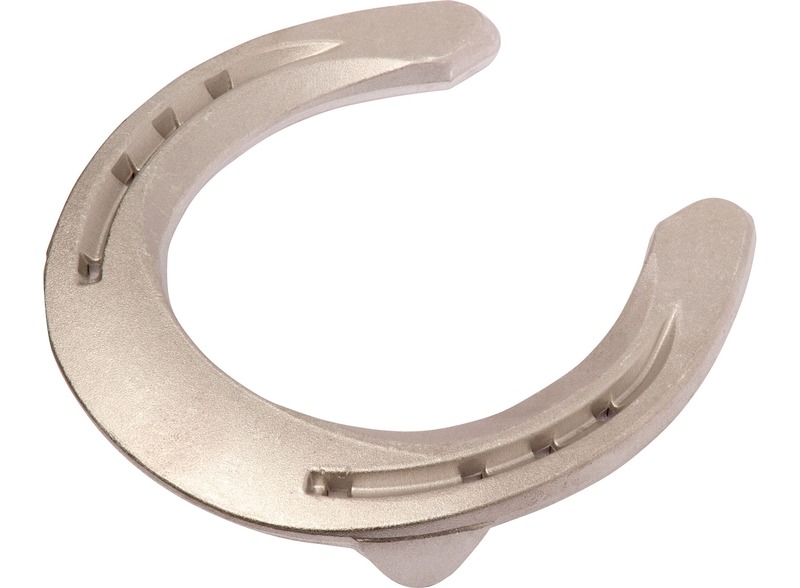 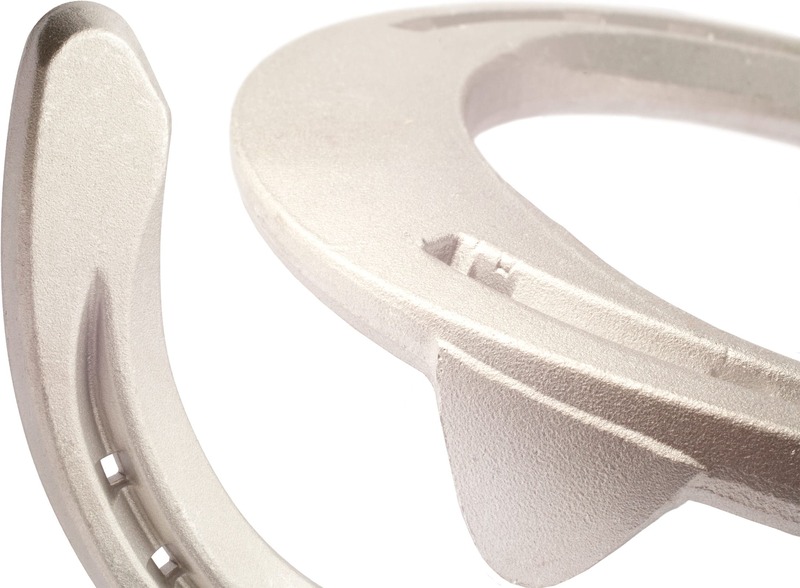 Since its introduction, the Equi-Librium® horseshoe has become the premier choice for top sport horses, and for anyone who wishes to enhance performance and reduce injuries. 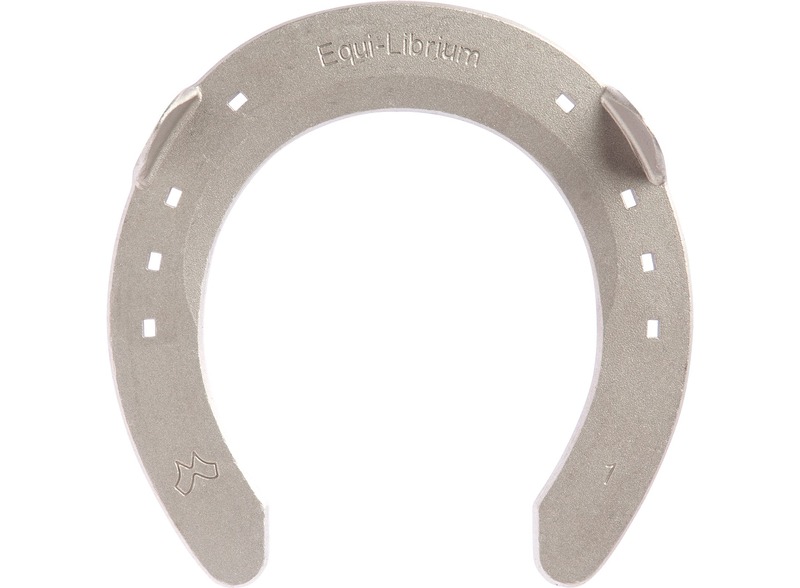 The Equi-Librium® Aluminium performs as smoothly as the steel version, with significantly less weight. 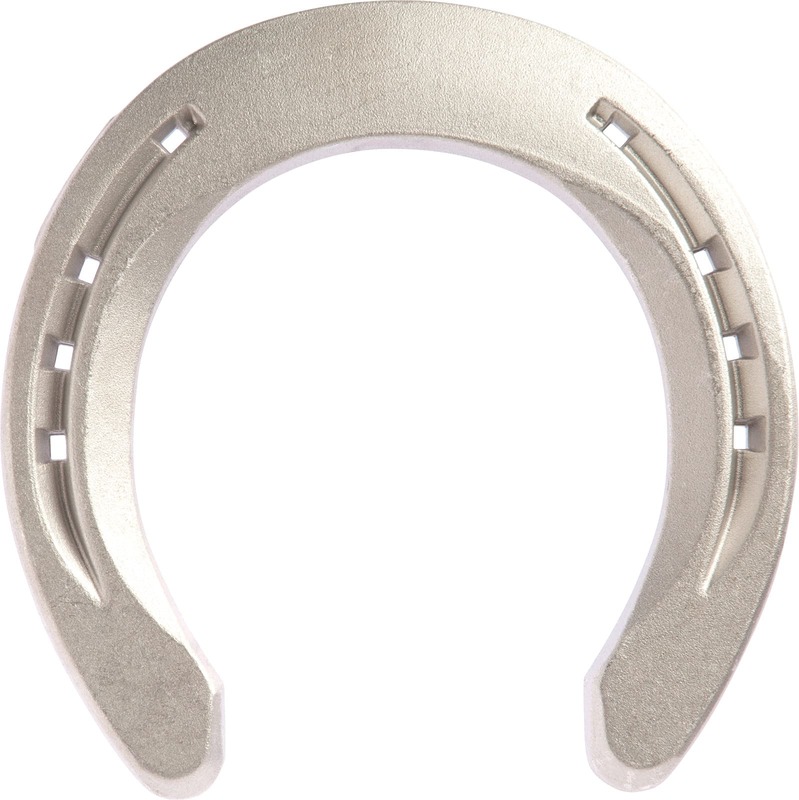 When a fraction of a second can make the difference between winning and losing, the Equi-Librium® Aluminum provides a distinct advantage.